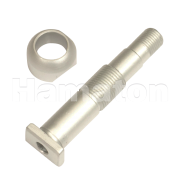 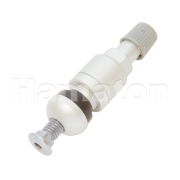 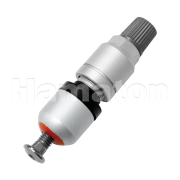 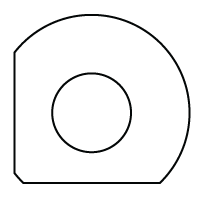 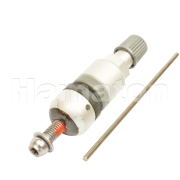 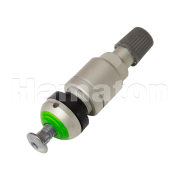 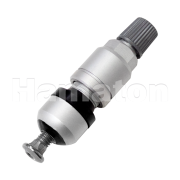 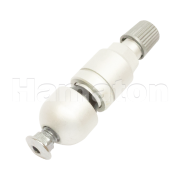 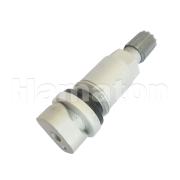 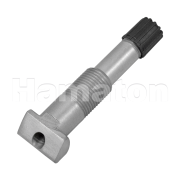 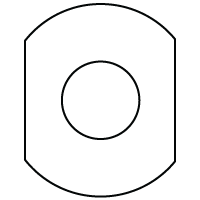 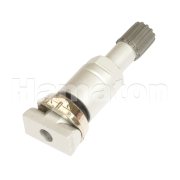 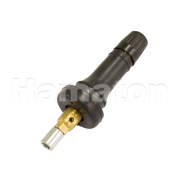 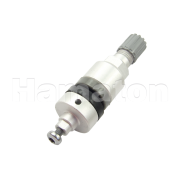 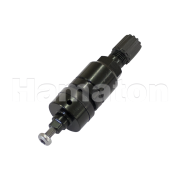 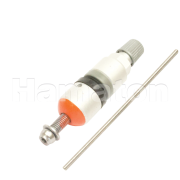 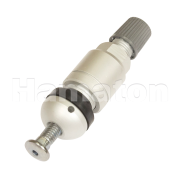 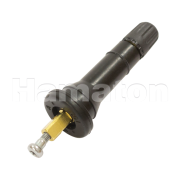 Hamaton provides the biggest selection of replacement parts on the market, covering 100% of OE and aftermarket sensors. 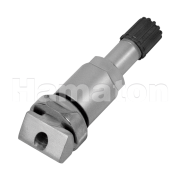 Replacement Clamp-In and Snap-In TPMS valves are available in boxes of 10 or as part of a TPMS Starter Kit. 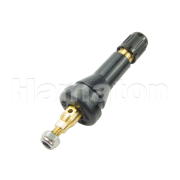 Also, check out our range of TPMS Service Kits.